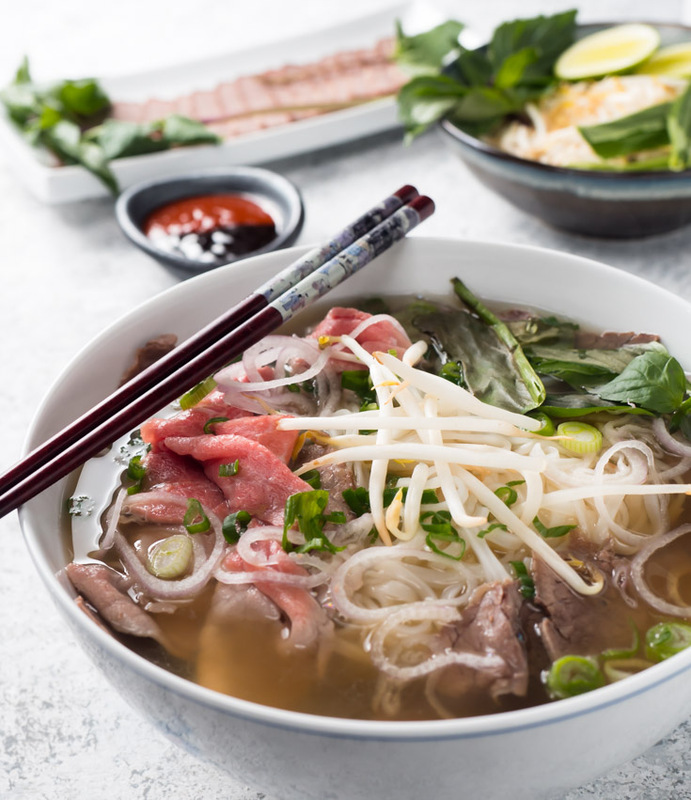 Beef pho is one of the truly epic Asian noodle soups. It’s a perfect balance of rice noodles, beef and a haunting broth. Magic in a bowl. Korean ramen. It has to happen. 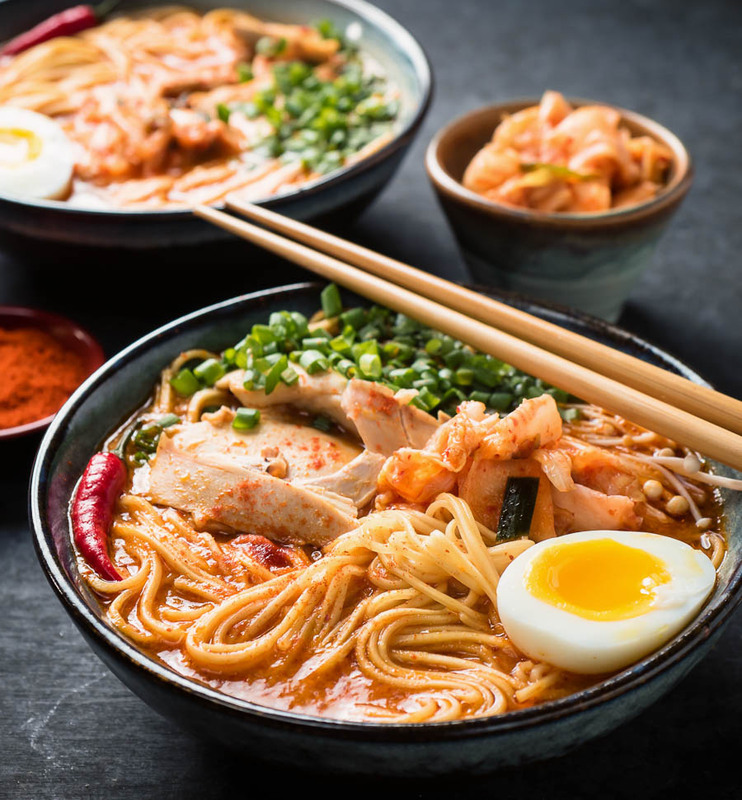 Japanese ramen with big, bold, spicy Korean flavours. There’s nothing here not to love. Someday this is going to be everywhere. 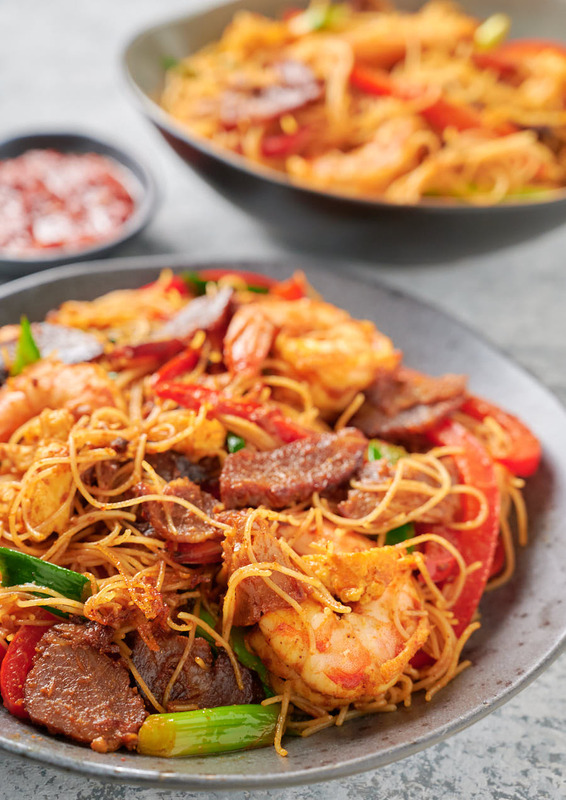 Cool rice noodles. Marinated chicken. Fresh herb salad. And sweet and spicy nuoc cham dipping sauce. 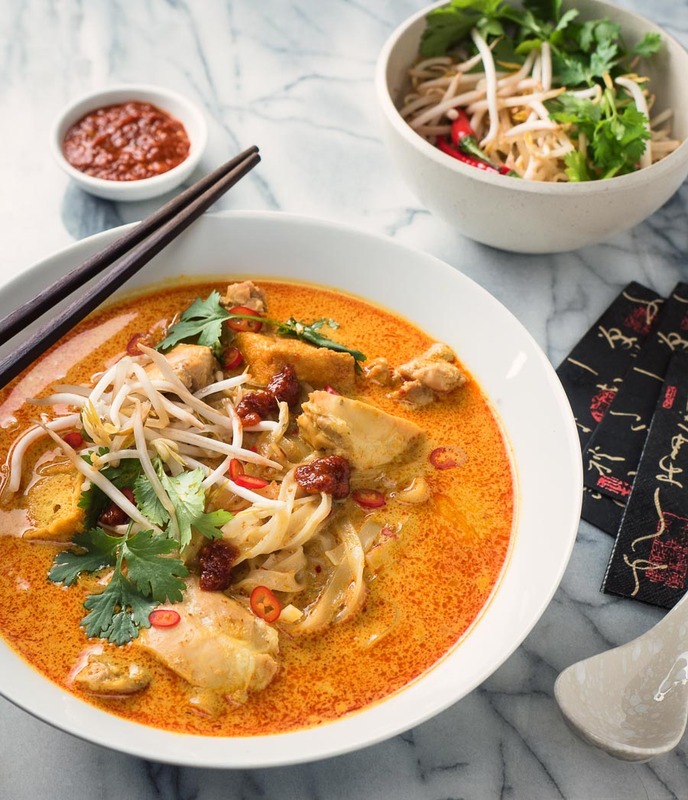 That’s why a Vietnamese lemongrass chicken noodle bowl can’t be beat for dinner on a hot summer night. 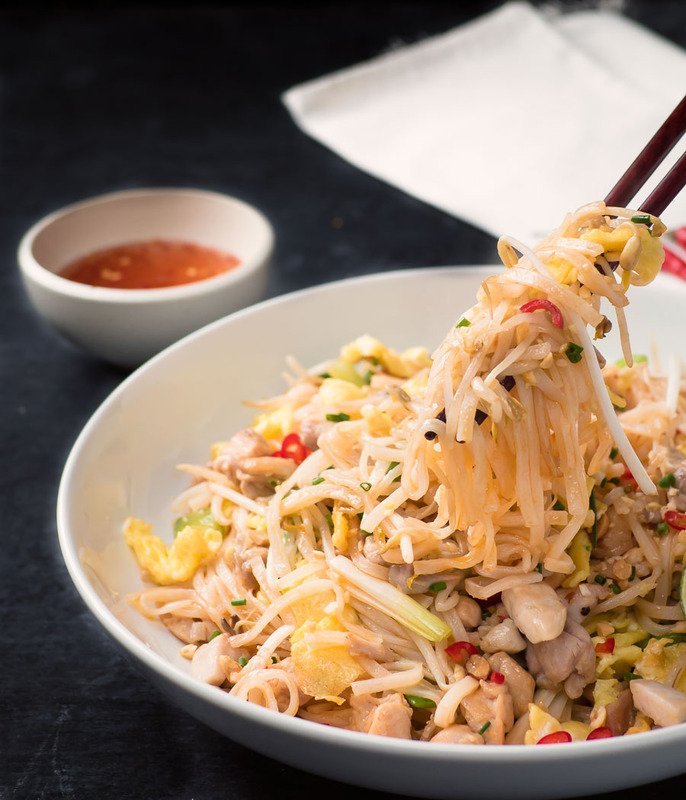 Chicken pad thai makes a great weeknight meal when you are looking for something special but don’t have a lot of time. Forget take out. This is better. And it will be piping hot when you sit down to eat.